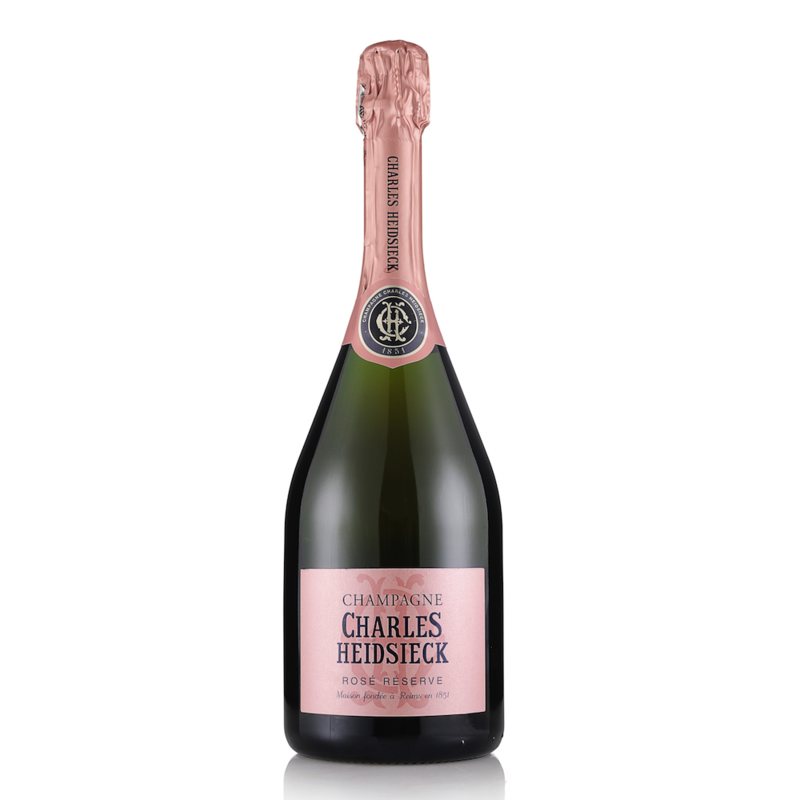 A base of 20% of reserve wines, white and red, gives this rosé blend a subtle, yet complex nose. The first fragrances are redolent of traditional, home-made strawberry jam mixed with the fruitiness of vineyard peaches. Then follows the warm luscious notes of gingerbread with a touch of cinnamon. The deep tantalizing and powerful mouthfeel – the result of ageing in two-thousand year old cellars – offers a burst of strawberry, raspberry and blackberry nestled in velvety whipped cream.